Ernest is a Partner and an Executive Managing Director with ApexOne. He focuses on capital markets, investment strategy, financial administration, and investor relations. Ernest has 38 years of real estate experience including 17 years as the Executive Vice President of PM Realty Group’s Capital Markets division and 10 years with JMB Property Company where he served as Executive Vice President of the Western Division. During his tenure with PM Realty Group, Ernest consulted for major national healthcare systems assisting with development plans and evaluations of non-core real estate properties. While acting as Manager and Receiver for JMB Properties, Ernest was responsible for the stabilization and disposition of a national 20-property portfolio acquired through foreclosure. Immediately following graduation from college, he managed a national multifamily student housing portfolio and was responsible for all facets of operations, including acquisitions, dispositions, construction and finance. Ernest is actively involved with National Multifamily Housing Council. 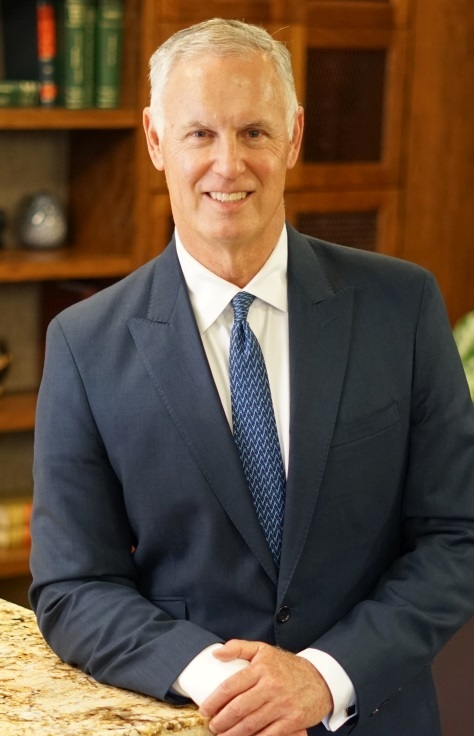 He serves on the Advisory Council for Auburn’s Master of Real Estate Development program and is also on the University of Florida’s Bergstrom Real Estate Center Advisory Board. He served as the Chairman of the Board of Trustees for the Lone Star Chapter of the National Multiple Sclerosis Society and has been inducted into the MS Society’s National Fundraising Hall of Fame. Ernest remains active with his university fraternity, having served as National President of Pi Kappa Phi, President of Pi Kappa Phi Properties, and as a member of the Board of Directors for the Ability Experience, a national philanthropy raising awareness and funding for people with disabilities. He currently serves as Chairman of the Pi Kappa Phi Foundation. Ernest graduated with a Bachelor of Science in Business Administration from Auburn University (1980).